Sandblasting is the key to preparing a work surface for a smooth, durable, long lasting powder coating. Elite Custom Coatings of Raleigh, NC has an extremely thorough cleaning process to remove all grease, dirt and previous finishes. 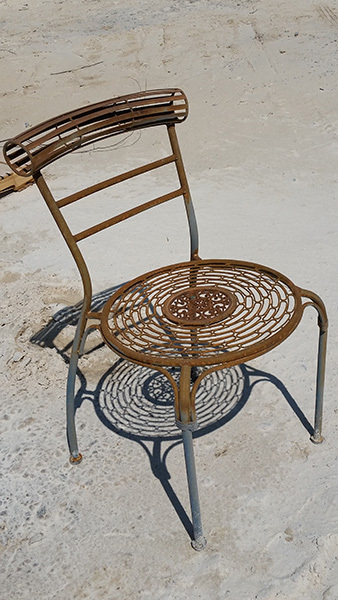 We steam cleaning and sandblasting, which guarantees the powder coat will adhere properly. 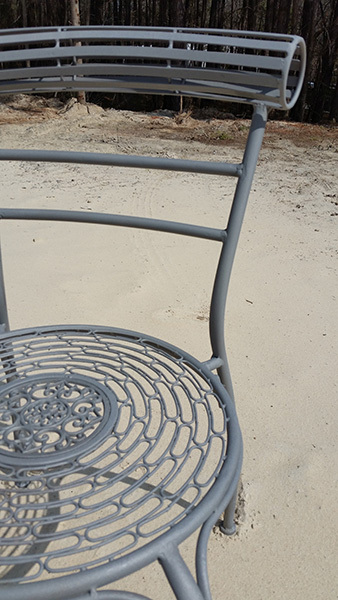 Sandblasting, also known as media blasting, will clean your products to bare metal while providing a textured surface for the powder coating to adhere to. The end result to sandblasting should be completely clean, white metal with no contaminants at all. Media blasting provides a texture that allows your powder coating to stick. This texture is responsible for the adhesion and therefore durability of the powder coating. Without it, powder coating can be chipped relatively easily. Rely on the highly knowledgeable team at Elite to make sure your powder coating project get the attention it deserves. From steam cleaning and sandblasting to powder coating and curing, we are the professional’s choice for powder coating services in the Triangle area. Call us at (919) 662-8777 today to learn more.